American actress and singer Hailee Steinfeld has drafted producers Fred Ball and Stephen “Koz” Kozmeniuk for a new collaboration. 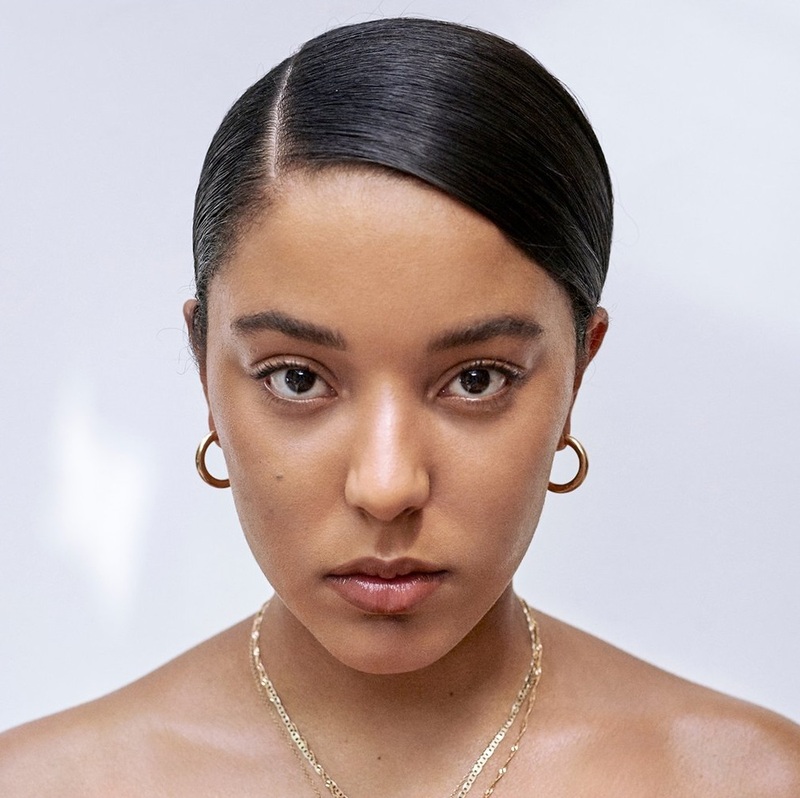 Meanwhile, Ball’s resume boasts works with Rihanna (“Love on the Brain”), Mariah Carey (“One Mo ‘Gen”), Toni Braxton (“Deadwood”), Anne-Marie (“Some People”), Roses Gabor (“Turkish Delight”), Justine Skye (“Heaven”), Zara Larsson (“One Mississipi”) and Jessie Ware (“Slow Me Down”). Steinfeld’s current promotional single “Back to Life” – which was co-written by Kennedi Lykken and Michael Pollack and produced by Jorgen Odegard – is now available via iTunes and all other digital streaming outlets. For her upcoming project under Republic Records, Steinfeld has also worked with TMS, Jin Jin, Noah Breakfast, Caroline Pennel, Rami Yacoub, Asia Whiteacre, Zach Skelton, Casey Smith, Ryan Tedder, Caroline Ailin, Dayyon Alexander, Whitney Phillips, Farrago, Ali Tamposi, Farrago, and Tayla Parx. Stream the audio clip for “Back to Life” below. The visual clip for “Heal Me” was posted to the British singer/songwriter’s Vevo channel on Thursday (January 31, 2019). The track was written by Carter alongside Fabienne Holloway (Kiah Victoria, Tori Kelly) and Fred Cox (Janelle Monae, Olivia Nelson), with collective production duties handled by The 23rd (Ellie Goulding, James Arthur) and Stephen “Koz” Kozmeniuk (Nicki Minaj, Kendrick Lamar). 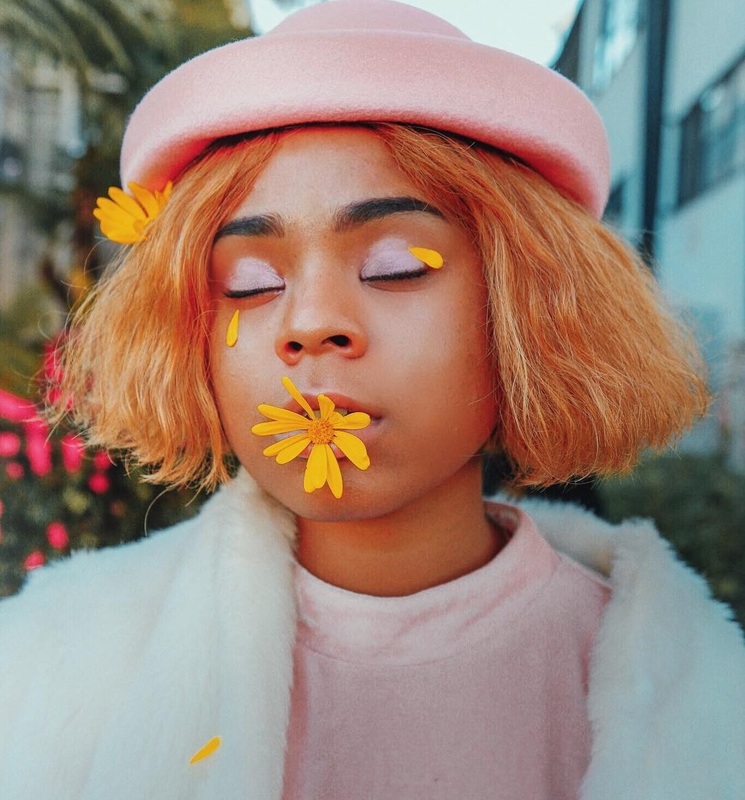 As mentioned in earlier posts, Carter, who has signed a publishing deal with Tim Blacksmith and Danny D’s Stellar Songs, is expected to release her upcoming project later this year via Universal Music Group / Polydor Records. Watch the music video “Heal Me” below. 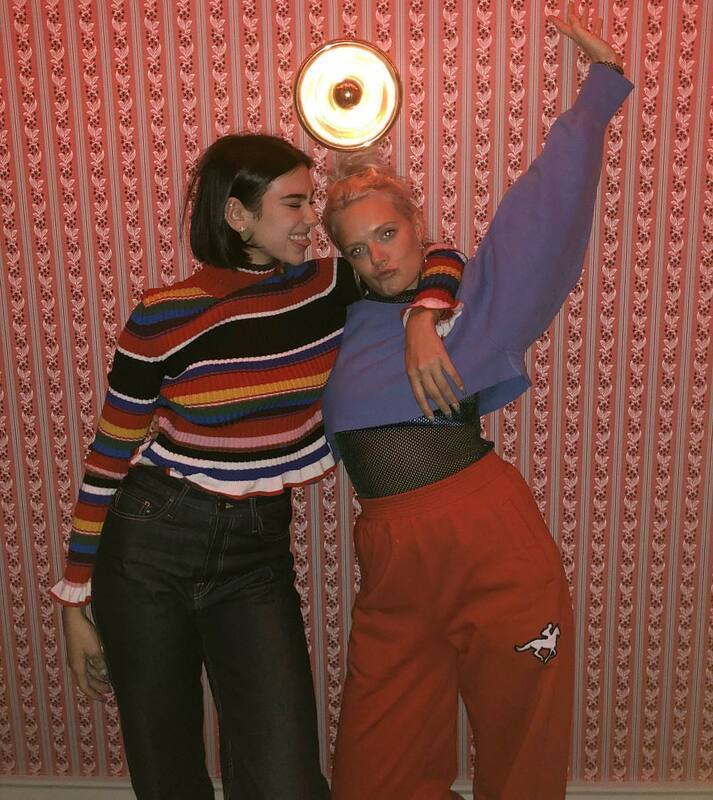 Dua Lipa has enlisted fellow recording artist Tayla Parx for a new collaboration. Parx recently co-wrote “Thank U, Next” for Ariana Grande alongside Victoria Monet, Tommy Brown, Charles Anderson, and Micheal Foster. 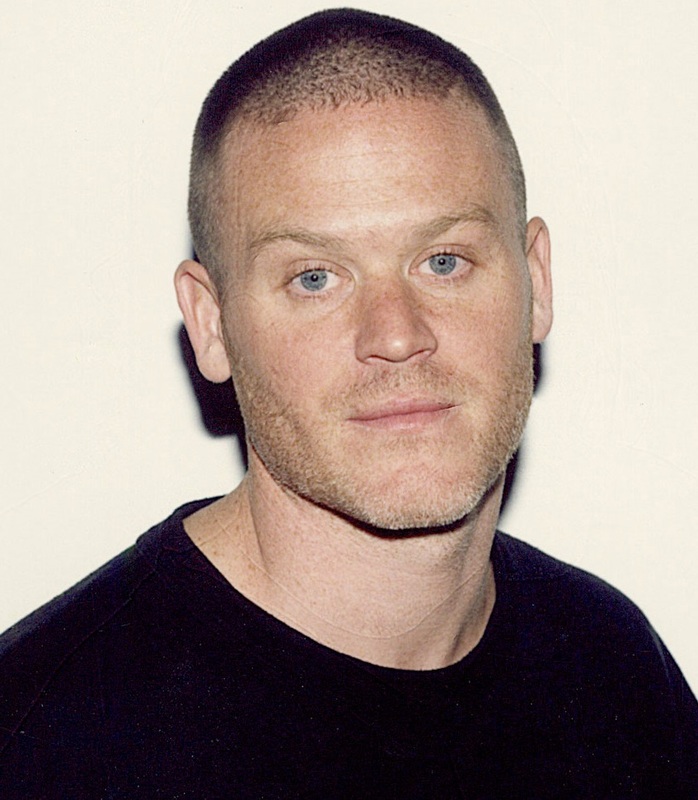 The track peaked to number one on the US Billboard Hot 100 Singles Chart. Parx’s current promotional single “Slow Dancing,” taken from her upcoming project “We Need to Talk,” is now available via iTunes, Apple Music, Amazon, Google Play, Tidal and all other digital streaming platforms. Meanwhile, Dua Lipa is expected to release her sophomore album next year via Warner Music Group / Warner Brothers Records. The still-untitled project reportedly yields additional contributions from Jason Evigan, Kamille, Savan Kotecha, Caroline Ailin, Ilya, Tove Lo, Sasha Sloan, Andrew Wyatt, Ilsey Juber, Koz, Lindy Robbins, MNEK, Sarah Hudson, Grades, Emily Warren, Dayyon Alexander, Sarah Aarons, and Clarence Coffee Jr.
Watch the music video for “Slow Dancing” below. Dua Lipa has teased a new collaboration with Tove Lo. “Spent two days writing in the studio with this incredibly funny extremely talented human being @ToveLo,” the British singer/songwriter posted to Instagram on Tuesday (November 06, 2018). Born Ebba Tove Elsa Nilsson, the Swedish artist previously co-penned songs for Ellie Goulding (“Love Me Like You Do”), Nick Jonas (“Close”), Lea Michele (“Thousand Needles”), Adam Lambert (“Rumors”), Hilary Duff (“Sparks”), Lorde (“Homemade Dynamite”) and Zara Larsson (“Skippin’ a Beat”). Lo’s latest studio collection “Blue Lips” – featuring productions from Jack & Coke, Ali Payami, Lukas “Lulou” Loules, Alex Hope, and The Struts – is now available via iTunes and all other digital streaming outlets. The still-untitled project reportedly yields additional contributions from Jason Evigan, Kamille, Savan Kotecha, Caroline Ailin, Ilya Salmanzadeh, Sasha Sloan, Andrew Wyatt, Ilsey Juber, Stephen Kozmeniuk, Lindy Robbins, MNEK, Sarah Hudson, Grades, Emily Warren, Flume, and Sarah Aarons. Stream the audio clip for “Blow That Smoke” below. Dua Lipa has teamed up with Kamille for a new collaboration. Meanwhile, Dua Lipa is currently working on her upcoming sophomore studio collection under Warner Music Group / Warner Brothers Records. The still-untitled project reportedly yields alliances with Max Martin, Savan Kotecha, Ilya Salmanzadeh, Lindy Robbins, King Henry, Emily Warren, Sarah Hudson, Justin Tranter, Caroline Ailin, Sasha Sloan, Ilsey Juber, Stephen “Koz” Kozmeniuk, MNEK, Sarah Aarons, and Grades. Fans of Kamille’s works should also look out for the next releases by Little Mix, Ellie Goulding, Lianne La Havas, Nick Jonas, Olly Murs, Marina Diamandis, Louis Tomlinson, Mali-Koa, John Newman, Mullally, and Rihanna. Stream the audio clip for “Kiss and Makeup” below. Dua Lipa has teamed with Jason Evigan for a new collaboration. 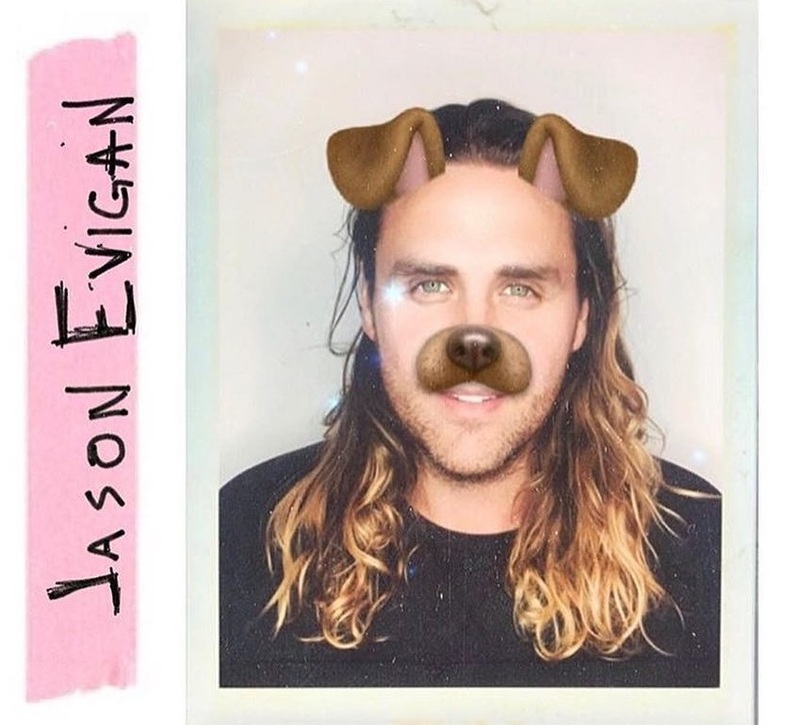 Besides working on his own project Elephant Heart, Evigan has also contributed to the next releases by Alina Baraz, Ellie Goulding, Louis Tomlinson, Mullally, Lennon Stella, Marina Diamandis, Jessie Reyez, Nick Jonas, and Rita Ora. Meanwhile, Dua Lipa will release the super deluxe edition of her self-titled debut album – featuring three new songs in the shape of “Running,” “Want To” and “Kiss and Make Up” – on October 19 via Warner Brothers Records.